The summer is beating down upon us, but equally, nature supplies us with wonderful ways to keep cool. Here is a list of five things that are famous for cooling the system. 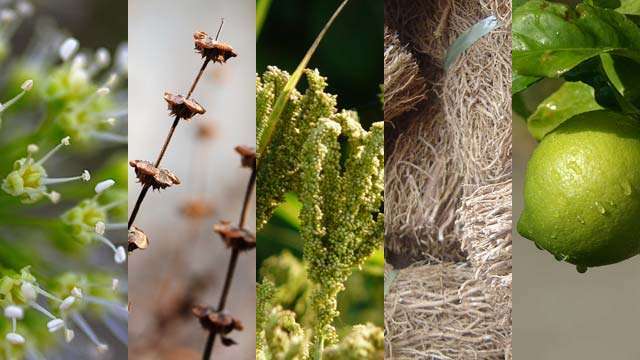 It has an evocative fragrance that somehow translates in our collective memory as “cool.” Khus or vetiver (Chrysopogon zizanioides) is a perennial grass that is native to India. 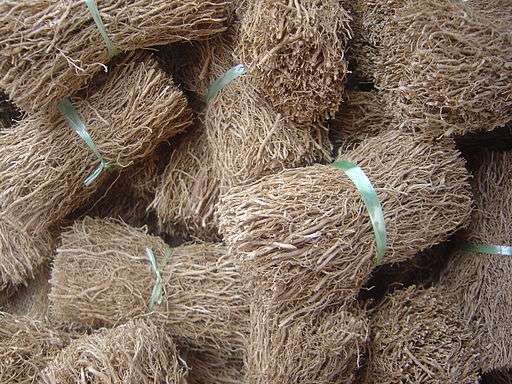 In the Indian subcontinent, vetiver roots are ubiquitous and they are a boon during the hot months. For instance, they are used to line air coolers, and tend to give off their unique fragrance along with cool, moist air. Mats made of weaved vetiver roots are hung up with ropes and cords, and hung in doors and windows; the challenge then is to keep the mats moist by spraying water from time to time. Besides, muslin sachets or “potlis” of vetiver roots are put into earthen pots – the water is not only cool but tastes amazingly refreshing. Of course, khus is also very popular in the food industry and the woodsy-scented syrup is used to flavour milkshakes and juices. 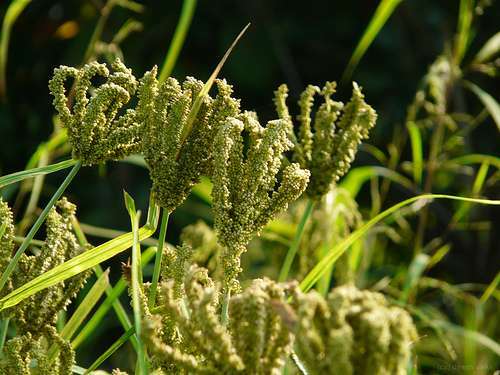 Among the many cooling foods, one grain that has the advantage of being versatile as well as providing great sustenance is ragi or finger millet. Grown and consumed in various parts of India, ragi can be made into rotis, dosas, and taken with milk or yoghurt. In fact, in Karnataka, ragi flour is consumed in the form of ragi balls and is the staple diet southern Karnataka, especially in the rural areas. The mudde or ball is prepared by cooking the ragi flour with water to achieve a dough-like consistency. The balls are broken into small chunks and eaten with ghee and sambhar or gravy curries. The tribal and western hilly regions of Orissa consume a porridge made with ragi. The Maharashtrian bakhri, a type of flatbread, is very popular too. Summertime means a particularly flourishing time for small enterprises that provide roadside cooling drinks, and quite a range of drinks are available. However, you couldn’t choose better than the humble “nimbu pani” or lemonade. 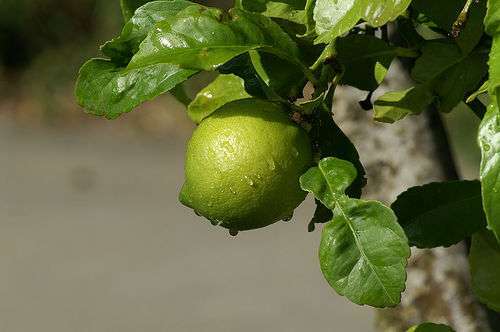 This citrus fruit is quite simply a super-food: it provides Vitamin C as well as Riboflavin, Vitamin B, Calcium, Magnesium, Phosphorous and many proteins and carbohydrates. Apart from cooling the system, lemon juice brings down high blood pressure, eases stress, reduces cholesterol, soothes a sore throat, detoxifies the body and helps fight urinary tract infections. Plus, it’s great for the skin. A glass of nimbu pani a day keeps many ills at bay! In South India, particularly in Kerala and Tamil Nadu, it is a common sight to see Nannari sherbet sold by the roadside. 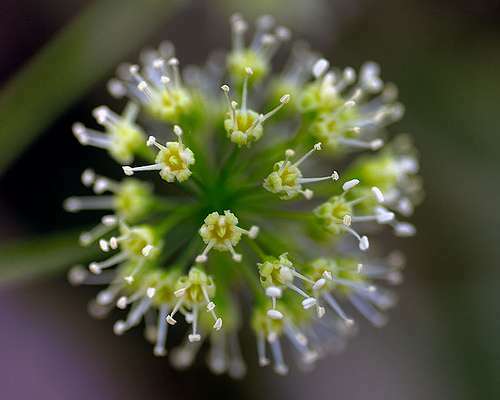 Indian Sarsaparilla (Hemidesmus indicus) is a woody wine, whose roots have amazing healing properties. Called Anantamul in Sanskrit, the herb is extensively used in Ayurveda. Its benefits run to a whole list but among them is its ability to purify blood and its anti-inflammatory properties. The decoction of the roots contain vitamins A, B complex, C and D; and the minerals iron, manganese, sodium, silicon, sulphur, copper, zinc and iodine. As a coolant, it promotes sweating and dispels toxins through the skin. Sabja or Basil Seeds are yet another ingredient you’ll need to stock up on in summer. 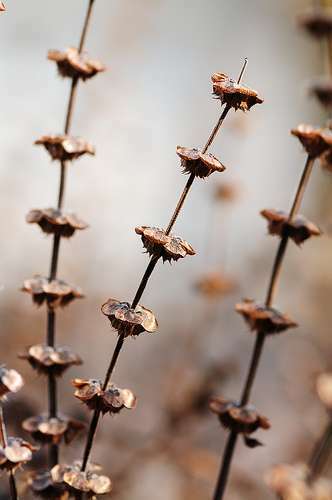 These seeds which look black, like mustard seeds, must be soaked in water, upon which they develop a translucent, gelatinous white cover. Most popularly, the seeds are added to rose sherbets (a chilled drink that is often sweet) and faloodas (a cold and sweet beverage). Sabja seeds have cooling properties but they also assist in weight loss because they tend to swell and fill you up. They are natural laxatives as well. One idea to use sabja seeds innovatively is to made laddus (a ball-shaped sweet) with them, with some grated coconut and jaggery. Try it and tell us how it turns out! Editor’s Note: Please consult with your doctor before consuming these foods, if you have any specific medical conditions. If you enjoyed this post, you may also want to look at our popular Foods You Should Avoid post. Here’s a fool-proof recipe for a wonderful papaya-tamarind jam you can make yourself. This week’s recipe is a delicious Ragi Halwa, to serve as dessert after dinner, or just to snack on! This colorful and tasty salad takes no time at all and gives you a veggie boost. Feel light and fresh yet satisfied.